Accessibility Services, Inc. takes time each month to focus on job opportunities for quadriplegics. We feel employment is an extremely important aspect of helping persons with quadriplegia achieve independence. Advances in adaptive equipment for quadriplegics, assistive technology for quadriplegics and communication devices for quadriplegics have made it possible to perform tasks that were nearly impossible a decade ago. This month’s featured job is Online Service Representative. Online Service Representatives can work either in an office environment or at home, depending on company policies and preferences. Job duties revolve around providing sales support, customer support and/or technical support to individuals via an online chat. Employees in this field usually need to have good computer knowledge, ability to communicate via online chat, and knowledge of the product and /or service being represented. Assistive technology for quadriplegics, including environmental control units (ECU units) and speech generating devices, have made it possible for quadriplegics to learn and operate the computer programs necessary to become an Online Service Representative. Communication devices for quadriplegics and adaptive equipment for quadriplegics allow individuals to attend and actively participate in training and any staff meetings pertaining to the job. Our autonoME is a custom environmental control unit and speech generating device conveniently integrated in a single package. Many of our clients have pursued successful careers thanks to the autonoME. 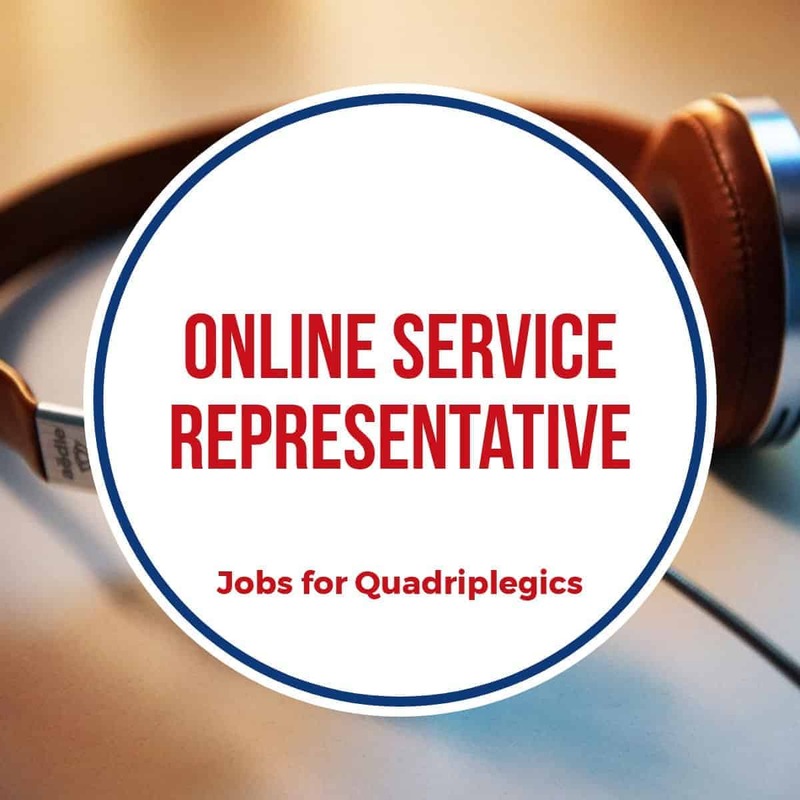 If you or a loved one with quadriplegia are considering an Online Service Representative job, give us a call. We can fit you with the right custom environmental control unit to help you achieve your career goals!